Are you a first-time gun owner? Here’s a basic guide to firearms training to ensure you remain safe and responsible. Learn more at the Machine Gun Nest. Part of your firearms training should include understanding what makes a responsible gun owner. Learn more at our blog and practice safety first. Teaching your child how to shoot can be a rewarding experience. 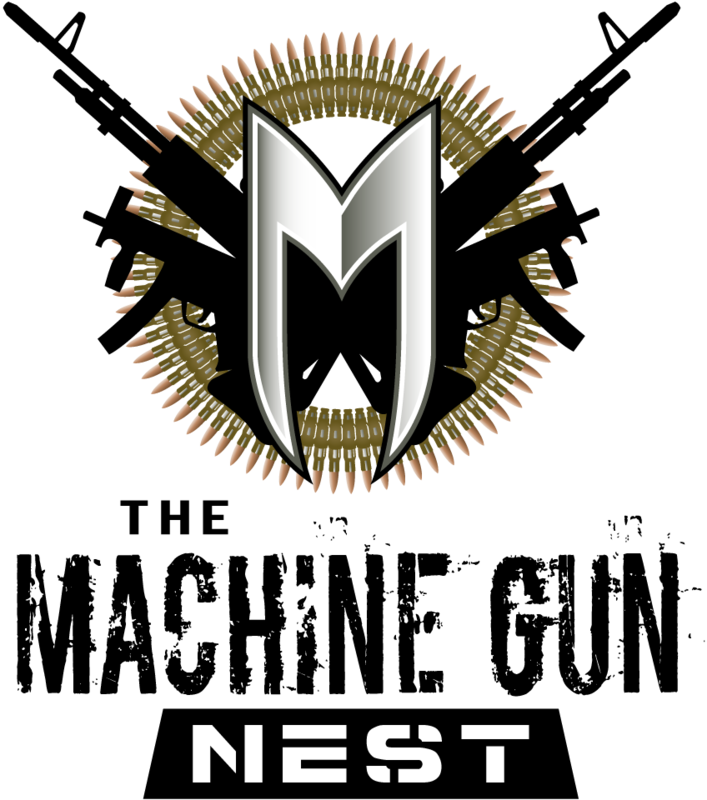 Learn how to conduct proper firearms training with your kid at the Machine Gun Nest.